He was only 44 years old in 1984, when he intervened in a dispute between his parents. Enraged, his father shot him twice – although the first shot was fatal, and Gaye was pronounced dead on arrival at the hospital. He was cremated and his ashes scattered near the ocean. His father pleaded no contest to a voluntary manslaughter charge. 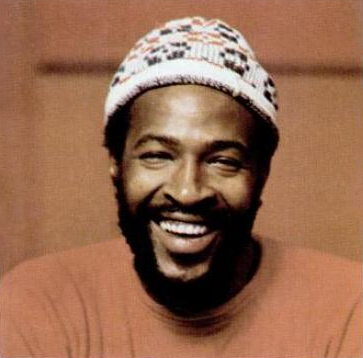 Tagged 1984, Apr 1, Marvin Gaye, Nightshift, The Commodores.